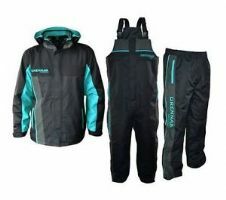 If match angling, general coarse fishing or specimen hunting is your bag then this section of the Manning’s Fishing Tackle website is for you. With a quality range of float, waggler, feeder, quiver, barbel and spinning rods there is bound to be one to entice you. 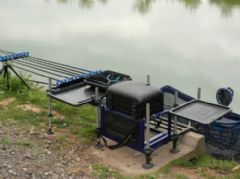 If you are into Pole fishing then our pole section maybe of interest to you, with budgets to suit most pockets. 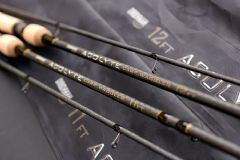 Our rods are from a range of suppliers such as Drennan, Shimano, Matrix, Preston Innovations and Daiwa to name but a few. 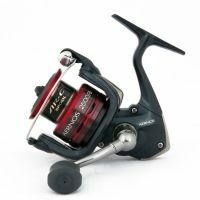 If you need a coarse fishing reel to match then we have what you are looking for, fixed spool, front drag, rear drag and spinning reels from a number of quality suppliers are available. 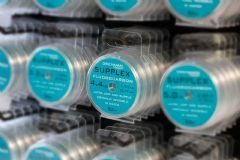 All the bits that fill your tackle box are available for you to peruse, whether it be weights, floats, split shot, swivels, hooks, line and much, much more. Landing nets are an essential and handles to match, keepnets and bank sticks abound. When it comes to luggage the range is exciting and fulfils the majority of a coarse fishing angler’s requirements and of course matched with quality brands. 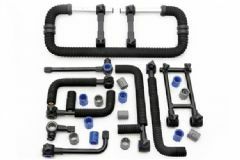 Sit on tackle boxes and general boxes for your general tackle needs are available and all the box accessories required to make your fishing experience all the better. 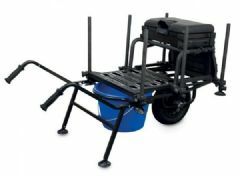 If you need some assistance getting to your swim then take a look at our range of trolleys. 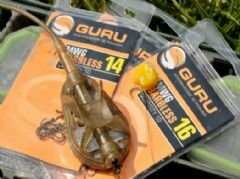 Not to forget one of the essential ingredients for a great days coarse fishing, is a great selection of baits and groundbaits. 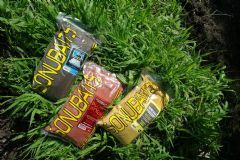 Dynamite Baits, Sonubaits and Bait-Tech feature highly and if you require a quantity, why not take a look at our bulk bait section.